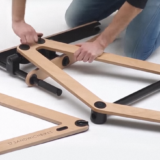 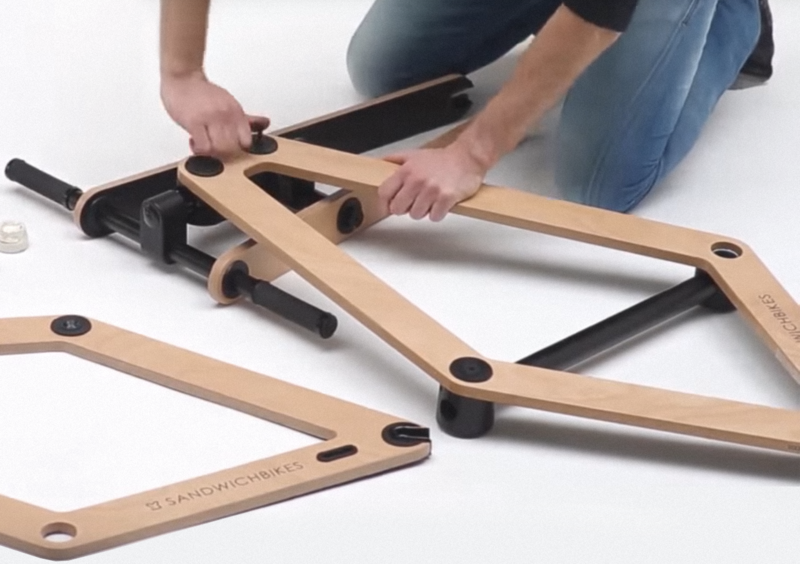 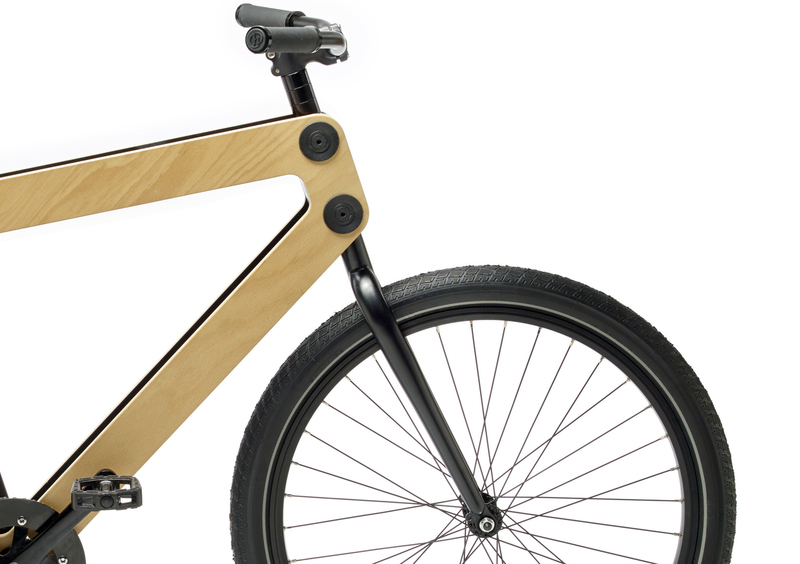 Get on your Sandwichbike for a funky ride! 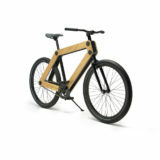 Dull moments during your bike rides belong to the past on this trendy urban cycler. 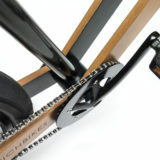 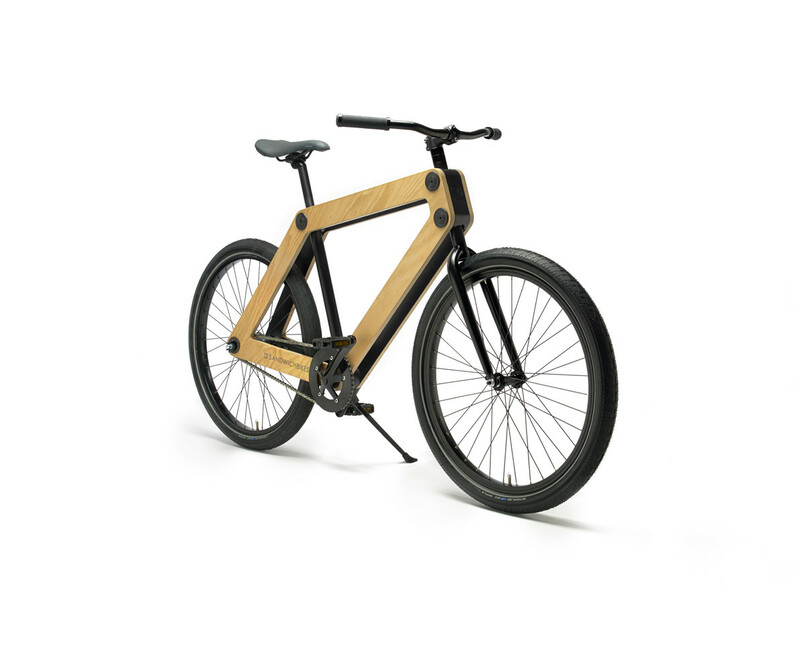 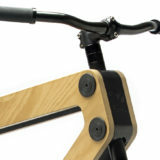 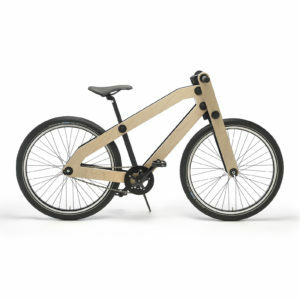 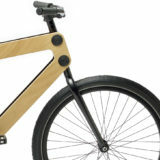 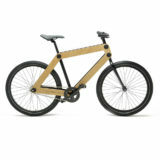 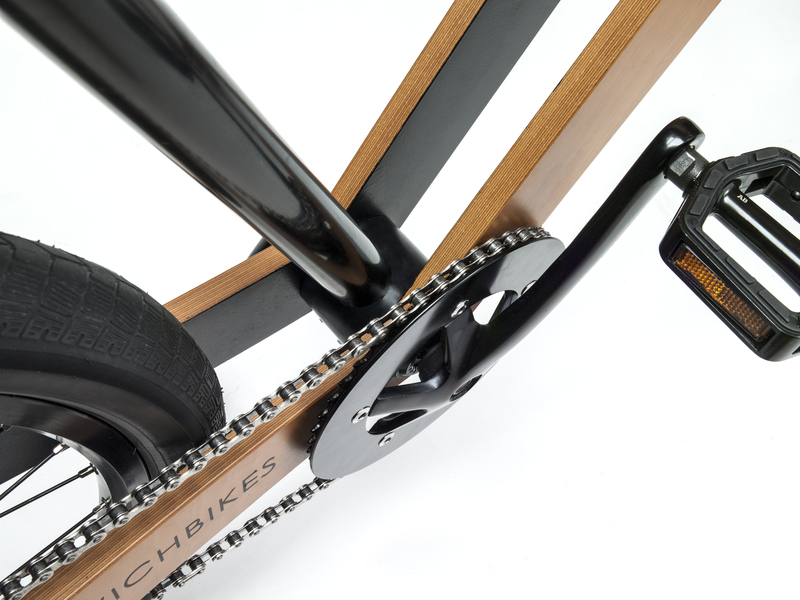 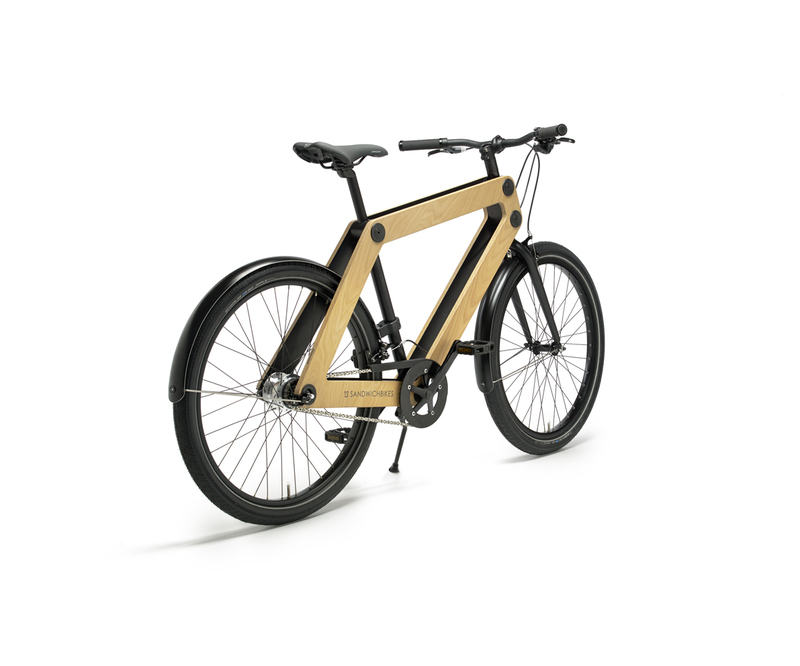 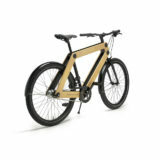 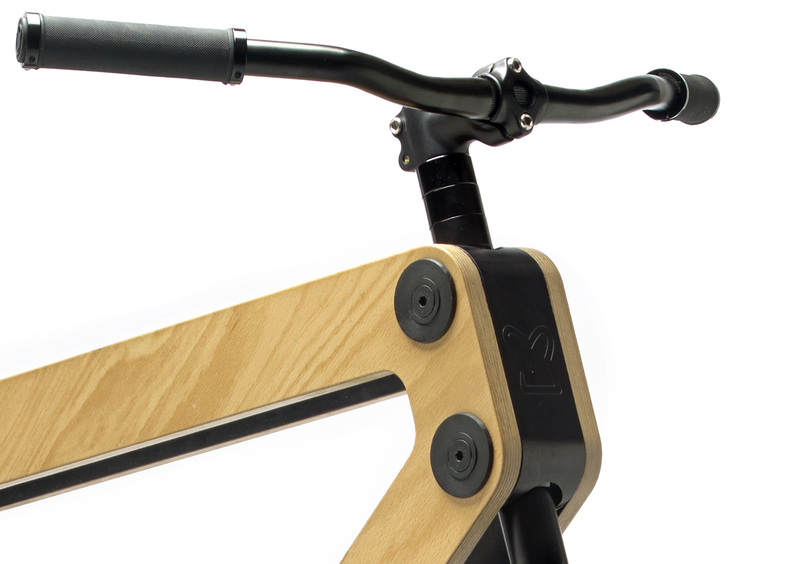 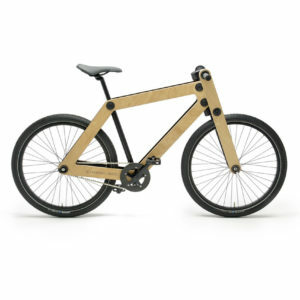 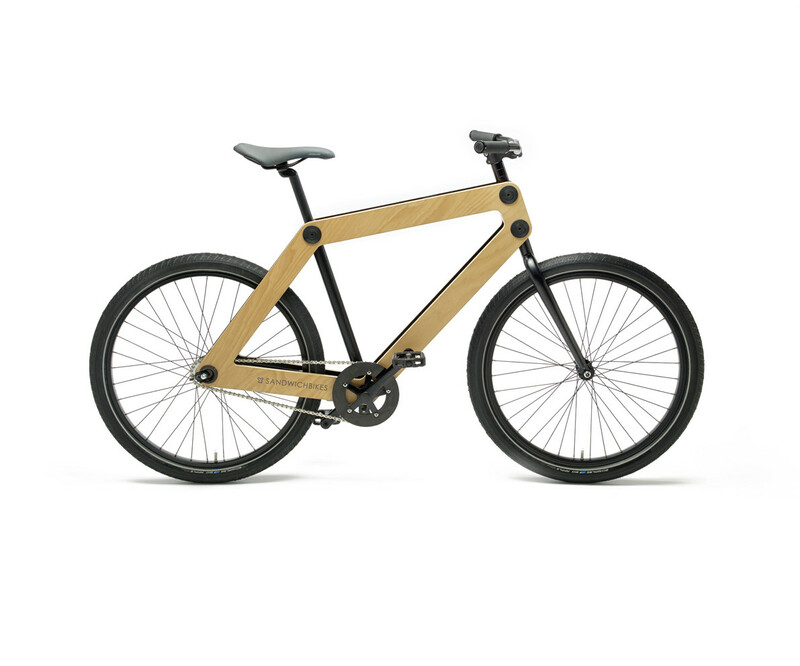 Catch the admiring glances, while you pass by on your wooden bike. 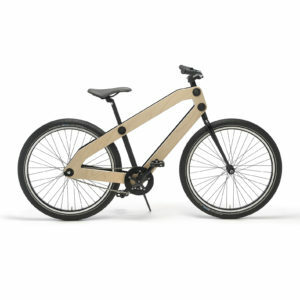 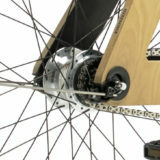 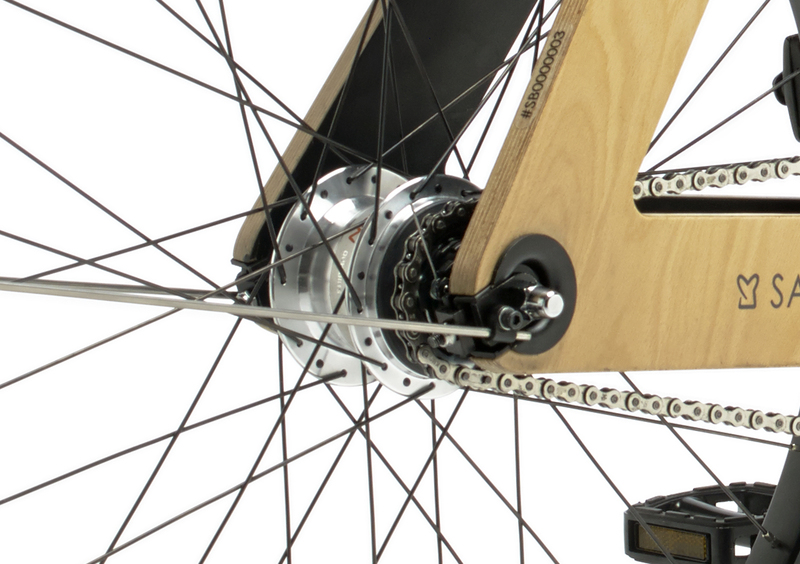 Due to the steel front fork that straightens your riding position, you’ll have more eye for all city buzz.